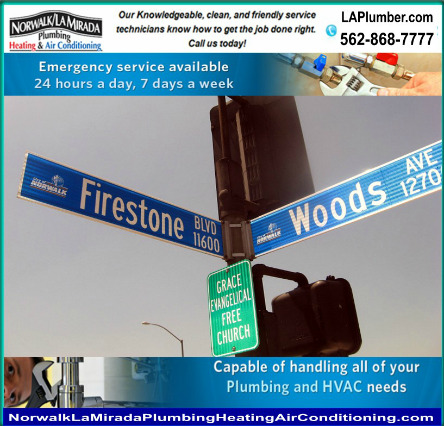 Norwalk – La Mirada Plumbing, Heating and Air Conditioning offers a wide range of plumbing, HVAC and remodeling services in Norwalk. We know having issues with your plumbing, heating, or air conditioning can be a big hassle. Expert technicians are fully trained to be able to handle any problem that may arise in your commercial or residential property. Receive $15 off any service in the city of Norwalk! Click here for a $15 coupon. Regardless of whether you need drain lines installed or repaired, Norwalk - La Mirada can help. We can install the proper drain lines for all standard plumbing, garbage disposals, hot water heaters and more. No more guessing what type of drain lines you need, we will send one of our highly skilled technicians to your home or business to evaluate your needs. 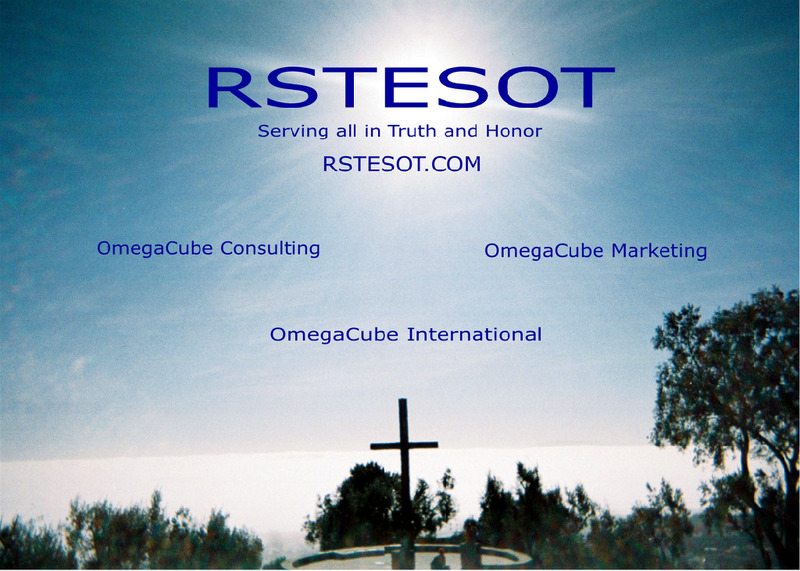 You will you get expert advice, along with the best possible prices in Southern California. Drain lines may be required for your heating system, your cooling system or your sewer system. Contact Norwalk - La Mirada today and let us help you determine your drain line needs and set up an appointment to have our highly skilled team install them. We install drain lines in Norwalk, La Mirada, Whittier, Santa Fe Springs, La Habra, Downey and Cerritos and other areas of Southern California. 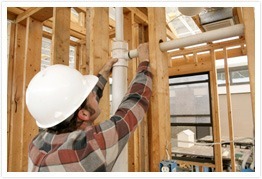 Once installed, we set up a regular maintenance schedule to make sure your drain lines remain trouble-free for years.